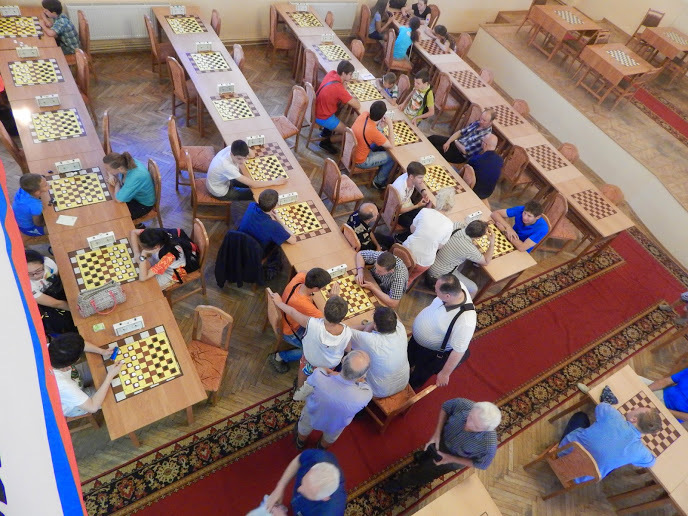 International Draughts Federation IDF – FMJD Section-64 in accordance with the Calendar of the competitions in 2014 holds in St. Petersburg (Russia) from July 19, (arrival day) till July 27, 2014 (departure day), 3rd Stage of World Cup 2014 in draughts-64 – International competition “White Nights-2014”. 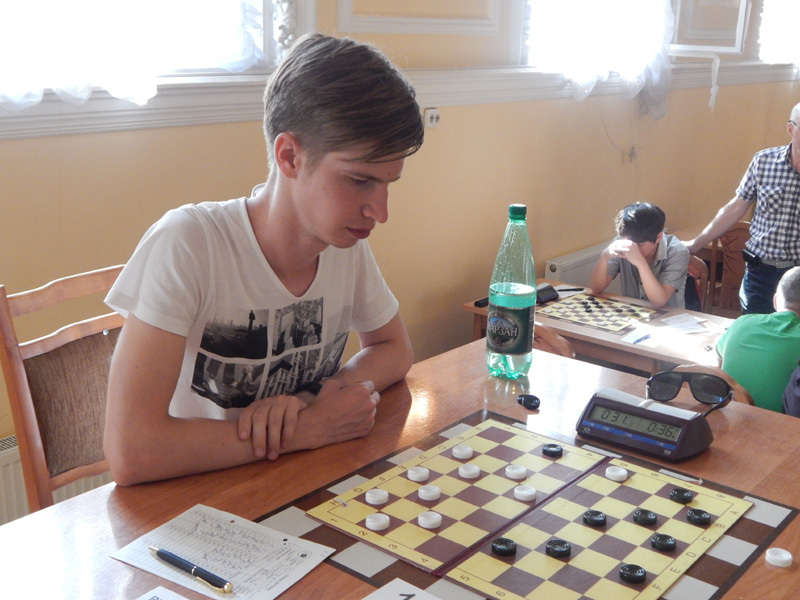 Competition was held in the famous Chigorin club in the historic center of St. Petersburg. Andrey Gnelitskiy from Kazan won. 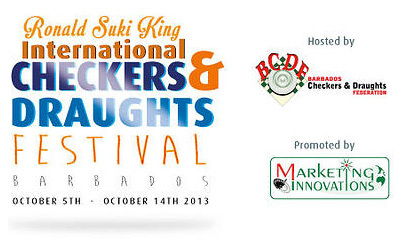 See final results and interview of Winner. 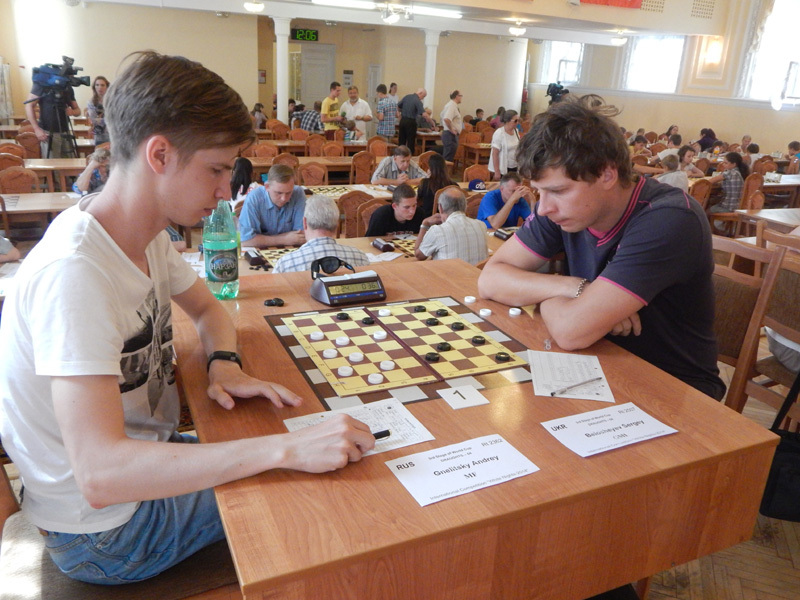 3rd Stage of World Cup 2014 – International competition “White Nights-2014”started. Two events traditionally are held – Stage of World Cup and Youth Tournament. Strongest grandmasters of the world Sergei Belosheev, Vladimir Skrabov, Mikhail Fedorov and Natalia Fedorova participate. See the results after the first round and photos. – Stage of World Cup is held with the drawing according to the official table of the Section-64. – Youth competitions are played in classic draughts without draw of the moves. 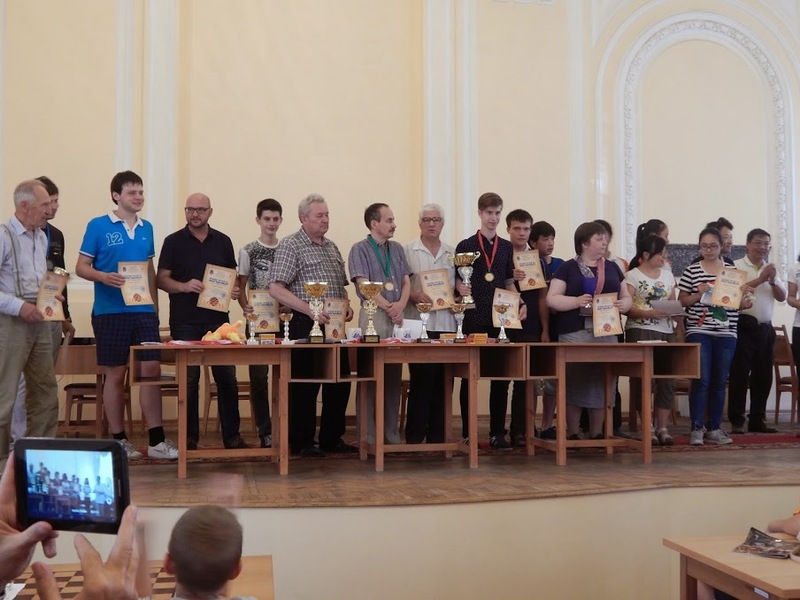 The team took 1st place will be awarded trophy and a diploma, the participants – diplomas. Applications for participation in competition must be submitted to the office of IDF – FMJD Section-64 on e-mail: [email protected] not later than July 1st, 2014.